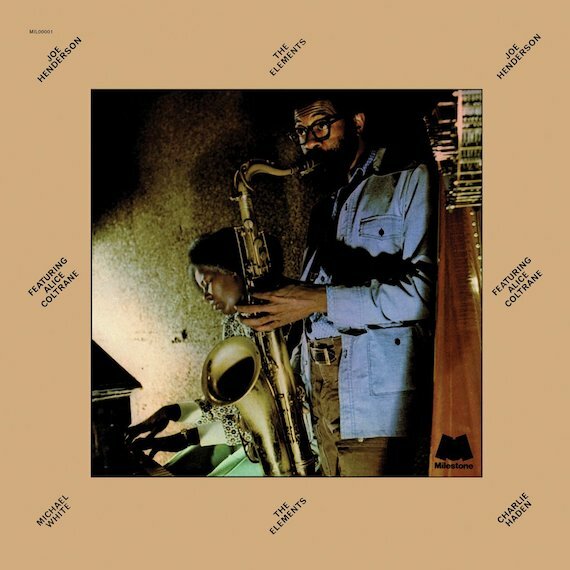 The new reissue label Jazz Dispensary did us all a favor this year by bringing, The Elements, Joe Henderson and Alice Coltrane’s lone collaboration, back to the marketplace, rescuing it from wild Discogs prices (even CD reissues are out of control). The album, originally released in 1974, can sit comfortably alongside such contemporaneous classics as Don Cherry’s Brown Rice or Pharoah Sanders’ Love in Us All. Like those efforts, The Elements draws from a heady brew of non-jazz influences from India and Latin America (not to mention hints of dub, funk and soul), resulting in a well-nigh unclassifiable blend. But it’s a blend that always bewitches, whether it’s the appropriately passionate opener “Fire,” which pits Henderson’s rich tenor sax against Coltrane’s cascading harp, or the mystical vibes that fuel “Earth,” with legendary bassist Charlie Haden and drummer Leon “Ndugu” Chancler laying down an immovable groove for Henderson, Coltrane and violinist Michael White to float freely over. 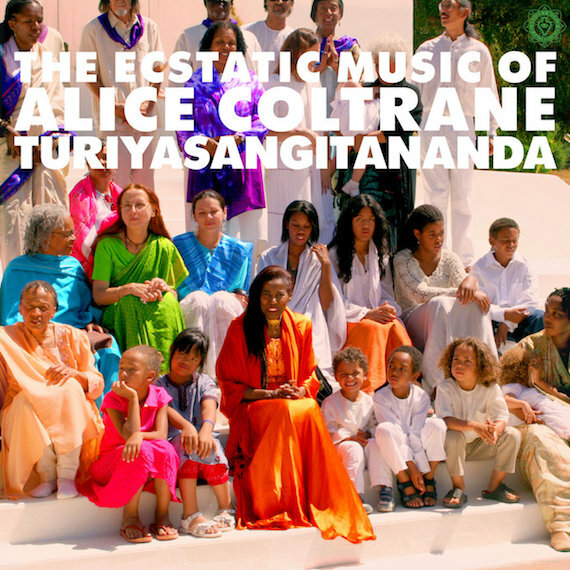 More necessary Alice Coltrane action came to us earlier this year via Luaka Bop’s excellent World Spirituality Classics 1: The Ecstatic Music of Alice Coltrane Turiyasangitananda, which cherrypicks highlights from the musician’s days at the Sai Anantam Ashram outside of Los Angeles. Recorded between 1982 and 1995, this material is devotional and functional – it was largely written for the ashram’s services, with vocal chants and propulsive percussion accompanying Alice’s wurlitzer and synth playing. But it still feels very personal, as Coltrane looks both to Eastern modes and gospel traditions to create a wholly unique, heavily spiritual sound. Ecstatic isn’t even the half of it. And though it might not adhere to a 12-bar format, the exquisite solo harp/vocal “Er Ra” is about as deep a blues as you’ll ever hear. Hopefully, the success of this comp will result in the full reissue of Coltrane’s Ashram releases – they’re all worth hearing in full. just what I needed right now … many thx. A.